Through a gator-infested river in Guatemala to Belize and north to the mighty St. Lawrence river of Ontario, Canada, the Greenland II never let me down. The Greenland II design always caught my attention. In the early nineties I called Folbot in South Carolina requesting a ready to ship two seater. The kind lady on the Folbot end stated that a blue Greenland II was indeed available. Two days later, I picked up the kayak at the Miami International Airport cargo area. The fine craft arrived with me in Guatemala that same evening. 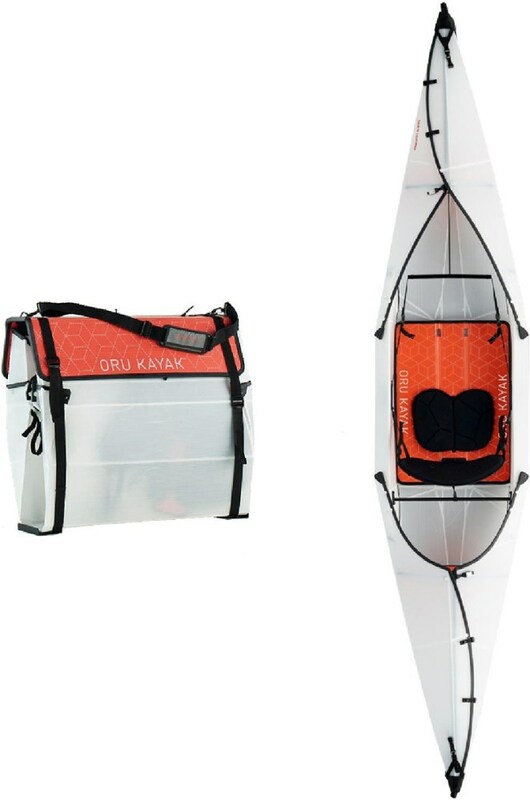 The first order of business was to fabricate a comfortable backpack to carry the skin and rib assemblies of the foldable boat along with scant personal effects. The completed pack facilitated multiple adventures with friends and family on day trips and week long expeditions. I became adept with the assembly and disassembly within a couple of exciting uses. 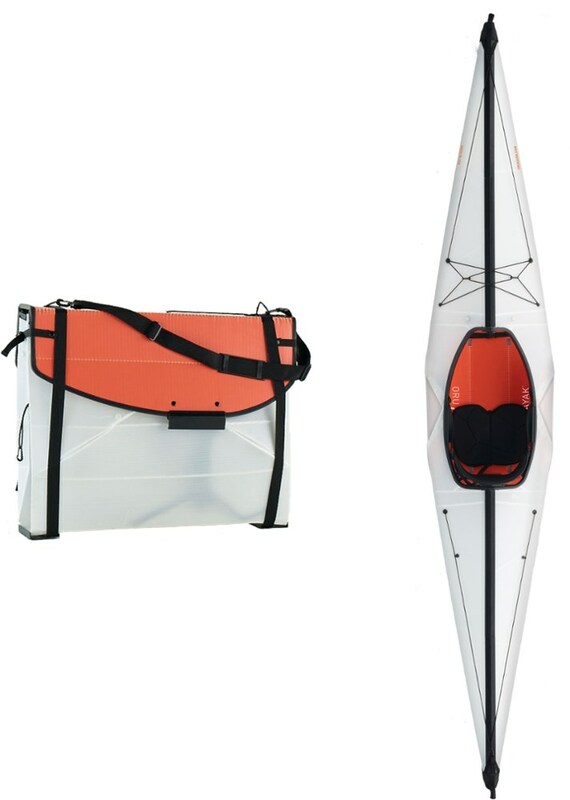 The dual cockpit kayak traveled very well in two bags, the pack that I fabricated and a second duffel to lug the aluminum frame members along with the stowable double paddles. 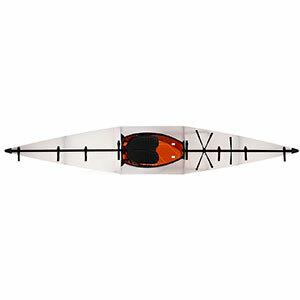 Seeking a little gain in comfort, I later purchased two soft seat and back assemblies through Folbot which greatly improved my endurance on the water. After several day trips, I compiled a list of essentials and nonessentials (luxuries), to accompany me on a far flung idea for a future endeavor. To shorten a longer story, the sophisticated little voyage maker carried me the length of the Motagua River in Guatemala with many sightings of gators, turtles, and snakes. Later it supported me on a multiple day jaunt from Puerto Barrios, Guatemala, to Belize. That escapade cost me a night in jail in a forgotten small coastal village named Barranca, Belize. Lesser outings include the lakes and rivers of south Texas and ultimately the Adirondacks and that grand Saint Lawrence River of the fourth coast. True she was, even after twenty years of hard use. My next vision on the water, to kayak from the lower locks of the Saint Lawrence through the Gulf of Saint Lawrence to Halifax, Nova Scotia. I'll need a new Greenland II to achieve this. Welcome to TS Walter. I'd love to see some pics of this from the wild or just sitting in your back yard. Some close ups of the materials and mechanics would be even better. Also, you can break your Pros and Cons out into separate lines for better formatting. Again, welcome to TS. Thanks for the review! Welcome to Trailspace, Walter! Thanks for sharing your first review with us. It sounds like you have had some memorable adventures with your Greenland II! 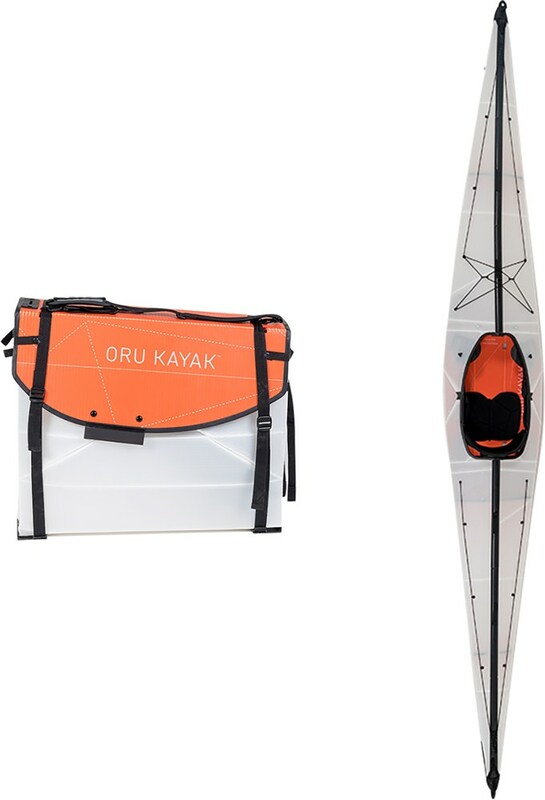 I also would love to see some pictures of your kayak in your review. p.s. No worries about the pros and cons listings. I edited them onto separate lines for you. 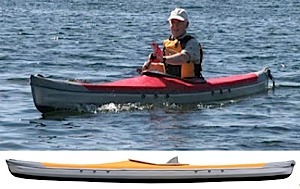 Stable, easy to assemble, durable, easy to paddle. I can store it in my closet. I can put it in the car, and it can have a sail so I don't have to paddle. It moves easily to where I want to go. Solid, we have not succeeded in tipping it. You have to spend at least 20 min assembling. For short people I'm 4'10", the seat is uncomfortable. The storage bags are heavy, about 60 lbs. We have had the Greenland 11 at least 5 years now. We have not used as much as we would like. We find that it is difficult to find put-in areas and to find out what kind of water we are dealing with. We have had it out in the bays in Newfoundland, even in heavy wind we made good headway. We've paddled the St. John River at the height of Fredericton, NB, very successfully. It is a pleasure to steer. We've put in above the dam and had the sail on her and she is quite stable no hint of wanting to flip and she just flies above the waves. Wonderful boat. Now that we are retired we should get more use out of it. The Greenland II has been discontinued. The Folbot Greenland II is not available from the stores we monitor.